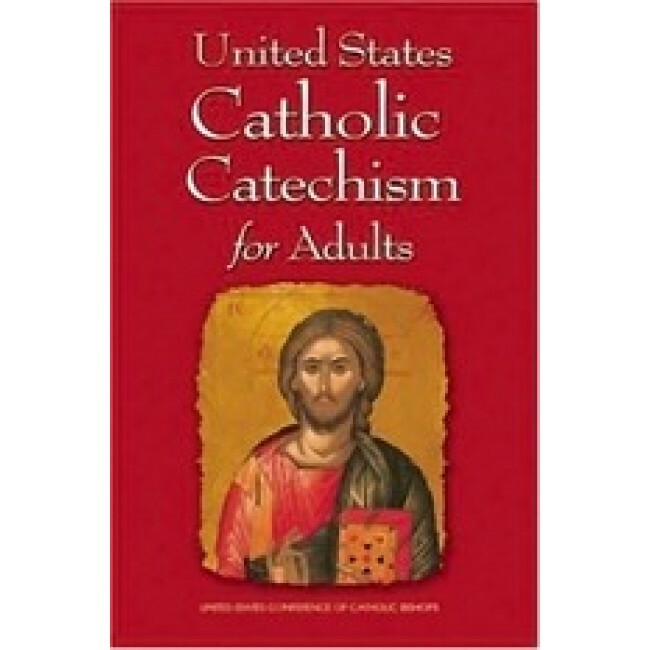 The United States Catholic Catechism for Adults, published by the United States Conference of Catholic Bishops, has a unique format which includes a fascinating array of interesting material. At the start of each chapter there is a glance into the lives of American Catholics who witnessed to their faith throughout our country's history. Each chapter also includes stories, doctrine, reflection, quotations, discussion questions and prayer to lead each reader into a deeper faith experience. Paperback. Excellent for individual or group instruction.